It is indeed seldom that expeditious action is taken to give effect to ministerial pronouncements: hence there is every reason to applaud the home minister for following up his declaring as “strategic assets” the people living in close proximity to the LAC (the boundary with Tibet/China) with the setting up of a study group to examine various issues concerning those folk. 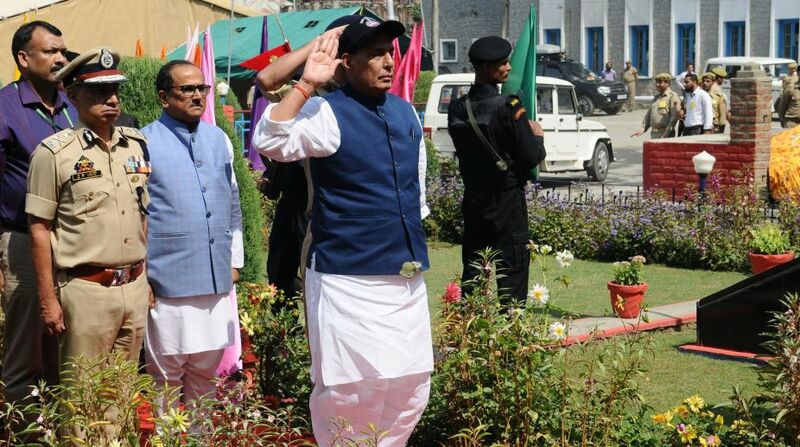 All too often ministerial visits to “defence” installations have only ceremonial significance, so Mr Rajnath Singh’s recent trip to forward areas in Uttarakhand has proved more than a morale booster for personnel of the IndoTibetan Border Police. The expert group will progressively study conditions along the 3,488 kms border, will look beyond security-related infrastructure and seek to help border communities develop stakes in their home-soil ~ rather than migrate to urban centres for a presumably better life. Such groups have already been set up for areas along the frontiers with Pakistan, Bangladesh and more recently Myanmar. In the case of the latter two, strong local communities could also serve as a bulwark against illegal immigration. Although the Doklam region, where Chinese and Indian troops “faced-off” recently, is not Indian territory, the “thin” conditions in adjoining areas did arouse concerns. The expert group will interact with the local populace and the state government before submitting a report to the Centre. 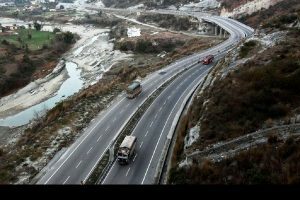 It is expected that priority will be accorded to “sensitive” areas on the disputed frontier ~ at least those areas which fall under India’s perception of the undemarcated boundary. An upgrade of basic facilities like electricity, water supply, telephone services, and of course roads, bridges and tracks will be part of the committee’s mandate. Earlier this year, a parliamentary committee had visited some forward areas on the LAC and had noted with concern the vast difference in infrastructure on the Chinese and Indian sides. It had “reported” that the ITBP and the local folk were often heavily dependent on animal-transport for supplies. The MPs had recommended construction of several helipads for the ITBP, even suggested that the force be provided its own “air wing”. With several border outposts located at high altitudes footpatrolling was not always possibly, aerial surveillance was necessary. The group now being set up by the MHA actually goes beyond that, and seeks to integrate “development” for the populace with a strengthening of the security apparatus. That comprehensive approach is to be appreciated, conventionally the forces ~ even the paramilitary ~ have only limited contact with the people. And that is what made the home minister’s acknowledging the local as integral to national security so refreshing ~ but whether the recommendations of a committee will suffice for a change in attitudes is an open question. The ITBP may have a strong local flavour, but not the other frontier policing agencies.